An idea to organise some natural children photography in London. As a parent, you have probably already realised how quickly your children grow up. 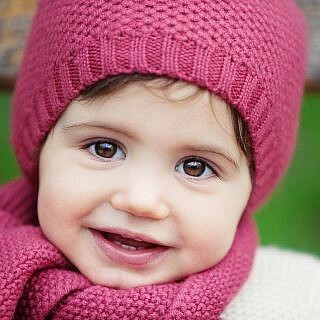 You should take portrait photos taken of them on a steady pace throughout their childhood and adolescence. And if you live in or nearby London there are so many great locations for natural children photography in London to choose from. It doesn’t necessarily need to be sitting in a studio. Depending on what age your children are, they can probably get easily bored from such sessions. You know how kids get bored. Oh, and if they are cranky, god help you. Just reorganise and save yourself the hassle! Therefore, it’s much better to combine with a day out in London. This way you can also make a family event out of it. Even if you don’t live in London. What better way to remember your family trip to the nation’s capital, than to have beautiful portraits of your children from the day? This would also be the perfect gift for the future. 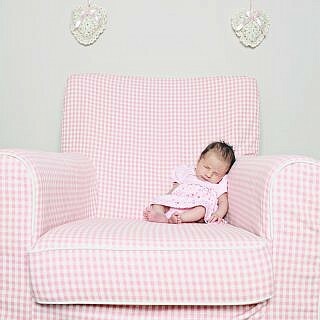 This is why children photography in London is the up and coming trend. Especially towards the holidays. There are so many fantastic sites in London that it’s hard to list up all of them. That’s why natural children photography is a great topic up for discussion! One tip is to start with what interests your children. Before you say anything, I know that sometimes kids are interesting in everything. Especially, if they are at a certain age. Nevertheless, coming back to what interest your kids. For instance, your young son is perhaps interested in knights and the Middle Ages. If that’s the case you can visit the Tower of London and have a look at the royal armouries. You kids will love this. It’s a very fun and educational activity. Plus, they will let their imagination go wild. Furthermore, there are a great number of good photo shoot locations within and around the Tower of London. You can really get some memorable picture here. Or for instance if your daughter is interested in music, you can have her portrait taken in front of one of London’s many famous music halls. It could be the Royal Albert Hall for instance. Maybe, it will even inspire here to get the most out of her musical abilities, to think about that one day she might perform there. Who knows, right? Kids are so talented these days, especially with all the access to the internet. You’ll never know with what they’ll surprise you! If you live in London, maybe your children, and perhaps even the farther of the house too, are supporters of one of the many local football clubs. If this is the case then what could be better than to have the portraits of the children taken on one of these famous locations. Many of the stadiums offer guided tours inside, which could offer even more possibilities for that perfect picture of your children, and maybe even get an autograph from one of the heroes. With professionally taken photos, the event will certainly be a memorable one for your children, and for you all as a family. Besides, a professional photographer for the children portrait photography will suit you well here. Especially, for the high-energy shots, where the cameras need to have a very high definition. As mentioned London has an immense amount of locations to offer, and it can be hard to point out where the perfect spot is. Therefore you should take the time before the photo shoot, and prepare the session. Pick a location that means something to you and your family, or from where your children have specific memories. You yourself will know best exactly where the perfect place for you. Maybe you are lucky enough to have more than one child. If so you should definitely have some photos taken of them together, and not only as individual portraits. If you take photos of you children together on a regular basis you can really follow their development as the years go by and the children get older. Some children find it a little embarrassing to have photos of themselves in their room. But if the photo is also with a sister or brother, then it’s usually accepted more easily. Again, the professional children photography of your children together makes for excellent presents as well as memories. You get so much more out a developed and nicely framed photo, than just from the digital copy alone. If you hire a professional photographer for the task, you will not only have a lovely outing with nice memories. 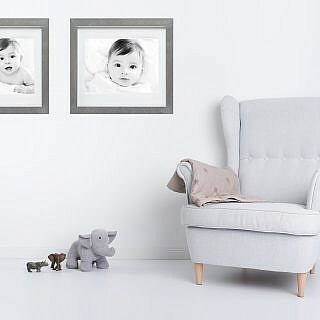 You will also have a perfect portrait of your child for you to keep, or give to the grandparents or other relatives. And as the years pass by you will cherish these photos more and more. Especially when done professionally, so you are sure to get the best quality. The good thing is that almost all professional photographers nowadays work with digital cameras. 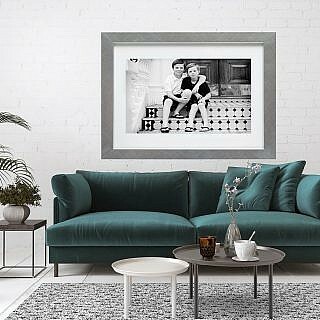 Meaning that they can have the photos printed in any size you want or even in pretty much any way you want. So if you fancy a t-shirt, a mouse pad or even a coffee mug with a portrait of your children on it, there is nothing to stop you from getting it. Great for the office as an alternative to the portrait on the desk.